I personally really love Fall. I like all of the things that make the cold crisp mornings and start of a new season feel so much better. So without adieu, here is my welcome to Fall Bucket List! I also love October because it’s my birthday month. Even without that special date, I love everything about the summer ending and a new season beginning. This year it really felt like our California summer lasted from March to well, now! I am really looking forward to pulling out my box of mittens, hats, scarfs and fuzzy socks! 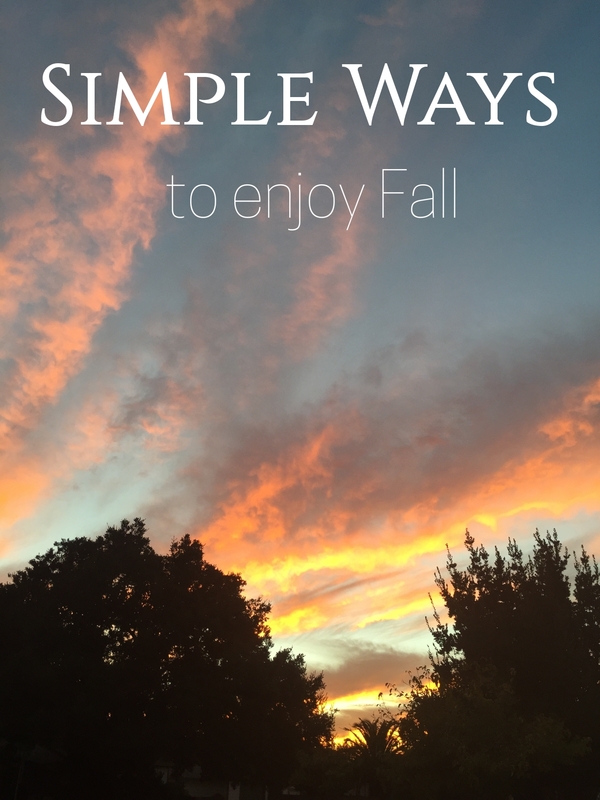 How do you celebrate fall? Do you like the cooler temperatures of the upcoming weeks or do you wish summer would stick around?